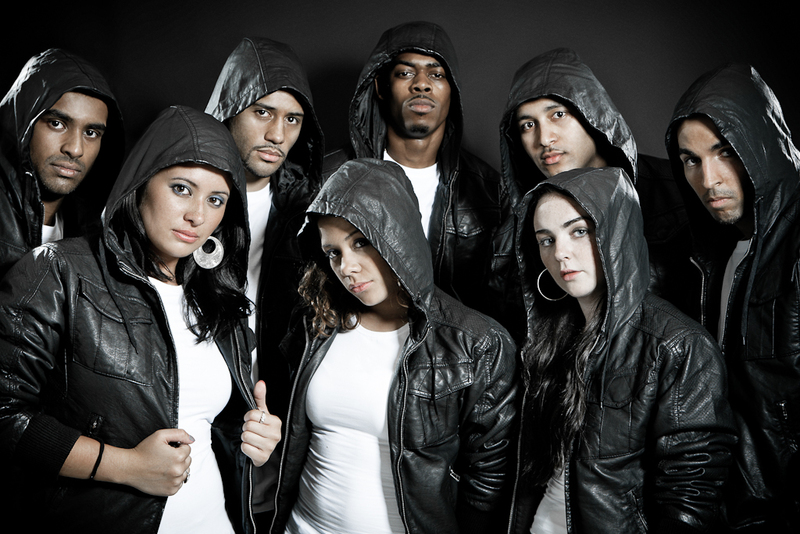 Plague is one of the most respected street dance companies in the world. Formed in 2000 by Mukhtar Omar Sharif Mukhtar (now a lead dancer and choreographer for Cirque Du Soleil in Las Vegas), the current team features 10 dancers under the direction of original member Brooke Milliner. Flying the flag for the UK dance scene, Plague have been a huge inspiration for the rapidly growing popularity of the streetdance movement.